I’m thrilled to announce the future release of a Ready to Read picture book I have written for Lift Education. It's been an efficient turn around from pitch, to brief, to delivery of the manuscript. My story will be trialled in schools in November 2018 before being finalised and published for the 2019 school year. I had first approached Lift Education earlier in the year asking for an opportunity to submit a story that depicted the rural life many NZ children grow up with. Happily, in September, this manifested into a contract. Keep an eye on your Year 1's reading folders next year for the published version of my story, The New Lambs, about saving orphan lambs. It is a Green Level 1 book, written for children between 5 and 6 who are learning to read. 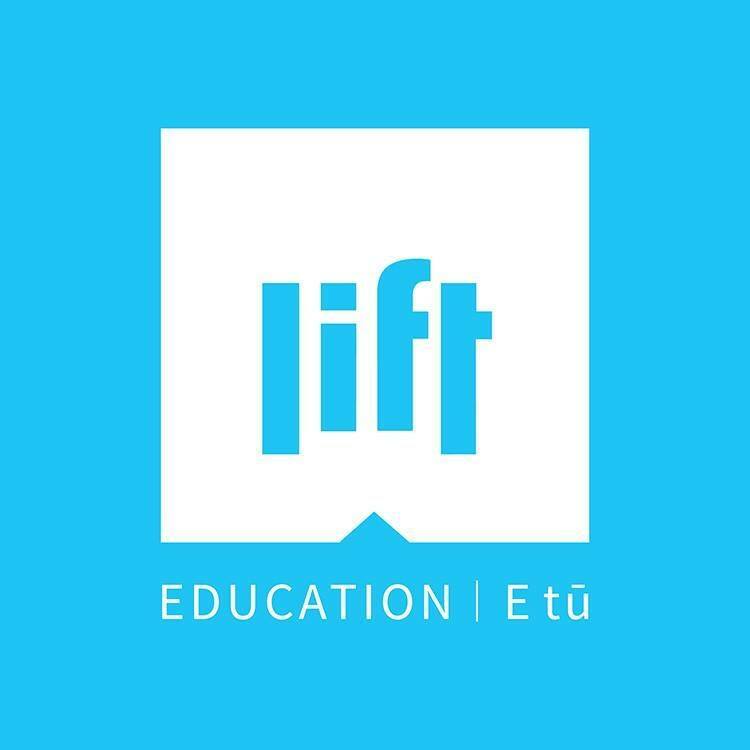 I feel really honoured to be able to join Lift Education’s list of Ready to Read authors and share the company of Margaret Mahy, Joy Cowley and Janice Marriott to name but a few. The illustrator is Elspeth Alix Batt, whose work I really admire. I can’t wait to see what it looks like in the final version when it comes out in April 2019! First roughs of page 3 in The New Lambs, ready to be trialled for feedback in schools, November 2018.